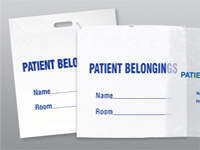 Use our Hospital Bags to store patient belongings, dispose of infectious waste, and more. 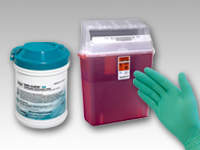 Infection Control products include biohazard labels, bags and more to help safely handle specimens. 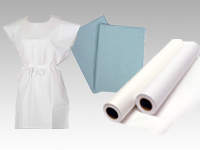 Our Exam Supplies include disposable patient gowns, towels and more to aid with sterile procedures. 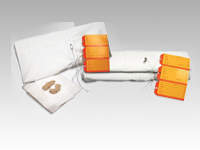 Post-Mortem Supplies ensure respectful identification, storage, and transport of the deceased.